It’s been a good while since I’ve read a female PI story and I enjoyed Elena Hartwell’s debut very much. 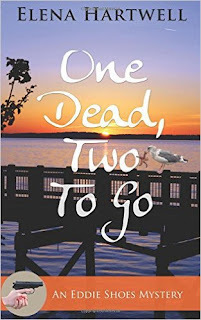 One Dead, Two to Go opens with Eddie on a stake out, hoping to collect evidence of an unfaithful husband, and the ride gets interesting from there. The story is well written and fast paced, hooking me from the first page, but it was the humor that delighted me most. Eddie (Edwina) is quite a character – and her mother, Chava, even more so. The mother/daughter relationship had been a little dysfunctional in the past, but works well now. Together they make quite the detecting pair. The mystery itself is well plotted and the suspects aren’t so numerous that you can’t keep up with everybody. The story is told from Eddie’s point of view, which I liked because it enabled me to get to know her fairly well. 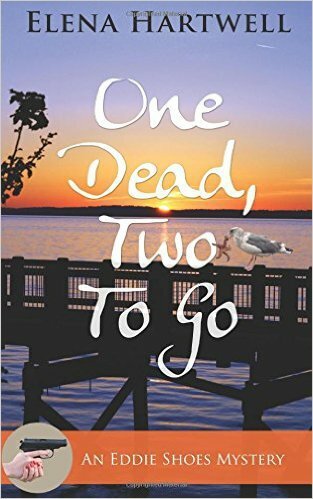 One Dead, Two to Go is a fun read. There’s a little mild profanity, but a very entertaining story overall. 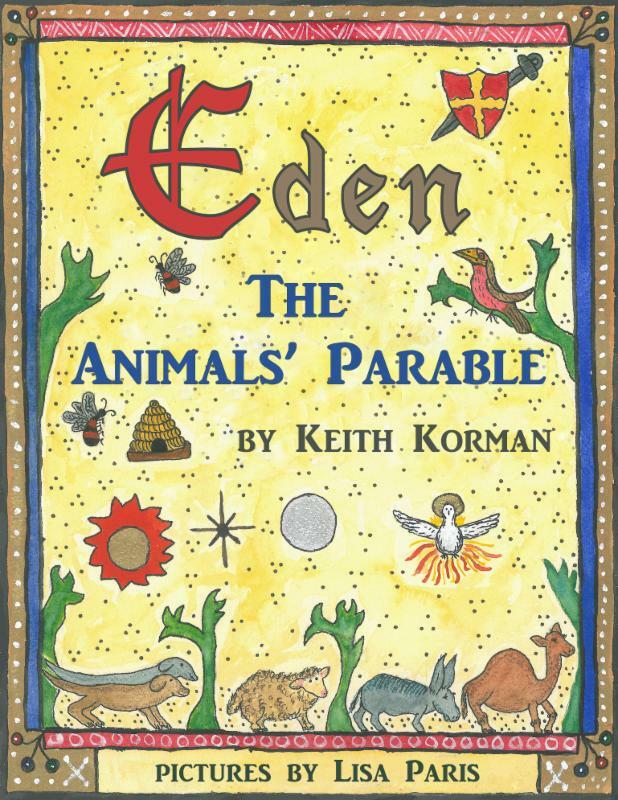 Eden: The Animals' Parable is a unique book and I loved it. The reader becomes an eyewitness to the life of Jesus, from birth to resurrection, through the eyes of the animal kingdom. The story is well written and I was impressed by how seamlessly it flowed. I was also surprised by how completely I was pulled into the narrative. The original artwork by Lisa Paris is creative and adds interest. Allegory or parable is a great vehicle for giving fresh approach and insight to something that is very familiar to most of us. Each day was filled with new experiences for Eden, the Master's dog, and I was inspired by letting myself feel the same. Honestly, I really felt like I was there. I couldn't help but think of the many Scripture references that talk about all creation giving praise. 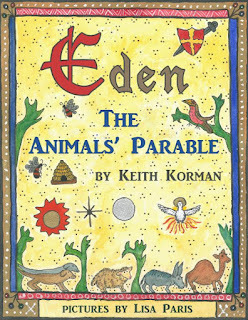 Eden: The Animals' Parable is a touching book for all ages and a great way to share the Gospel with children. I think anyone reading this story to young children would have their undivided attention. And what a wonderful message to end with . . . The animals left the Gardener behind the garden wall and once more trotted to catch up. Maryam was glad to see them and put her arm over Samson's neck as they walked along. "Where shall we go now?" the donkey asked. Eden ran on ahead. "Everywhere," she barked. "Who shall we tell?" asked the littlest lamb. 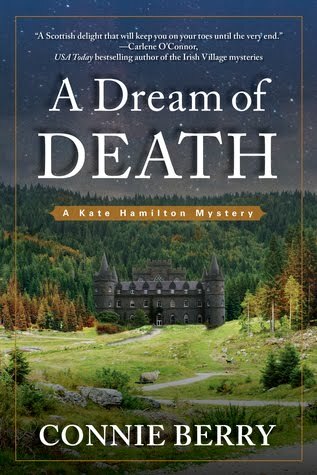 I really enjoy the Maggie McDonald mystery series – and while Scheduled to Death is book #2, it easily stands alone. Maggie runs her own organizing business, something I’m not very good at, which is why I might relate to her so well. I love how each chapter begins with a tip for organization and have already applied a few. Maggie, along with her family and friends, are ordinary people who might live in your neighborhood, and it’s great to continue with them after the previous book. I enjoyed getting to know her husband, Max, in this story. I also appreciate that there’s no profanity or graphic scenes. The plot is well developed, suspects are numerous, and I enjoyed using my detecting skills right along with Maggie. Her efforts are thwarted by the rude and incompetent police investigator brought in while Jason recovers from an injury, nicknamed “Detective Awful.” Murder victims are often someone not very likeable, but that’s not the case this time, which makes the story bittersweet. 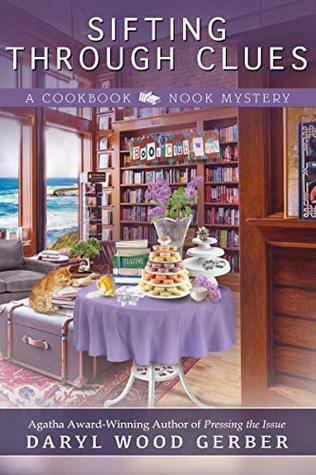 Recommended to all who enjoy a well-written cozy mystery. 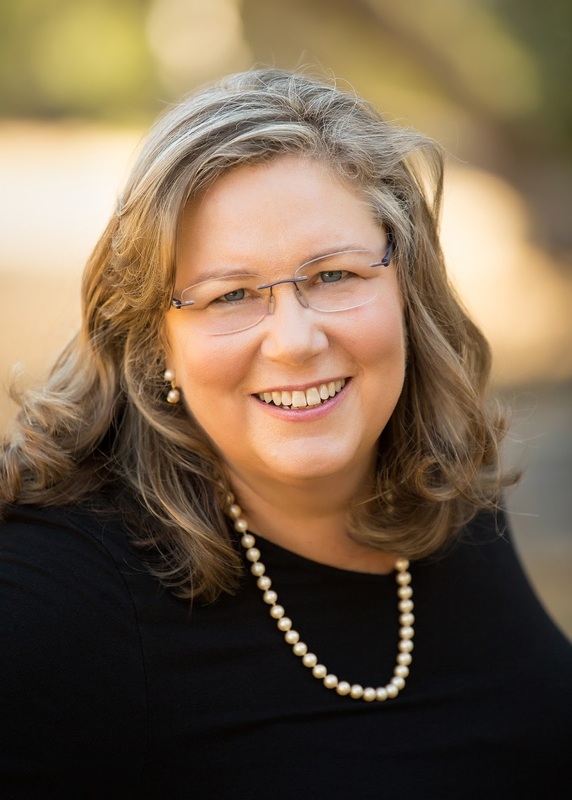 A big fan of irony, serendipity, diversity, and quirky intelligence tempered with gentle humor, Mary strives to bring these elements into her writing, although her characters tend to take these elements to a whole new level. 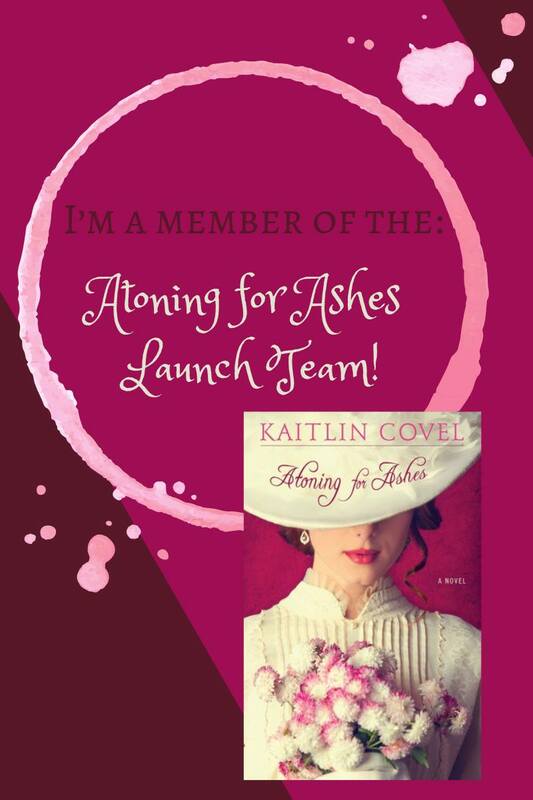 She’s a member of Sisters in Crime, Mystery Writers of America, and National Association of Professional Organizers. 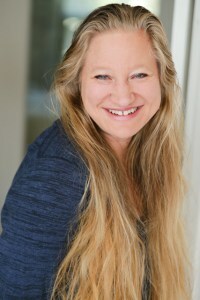 Mary is a Smith College graduate with a degree in Sociology. She lives in Northern California with her husband, near the homes of their two adult offspring. There is an impalpable quality that makes A Moonbow Night stand out in the field of historical fiction. Characters and setting are imbued with life and breath, living on in my mind long after the last page is turned. Words on the printed page literally become an artist’s paintbrush in the capable hands of Laura Frantz. Hooked from the first page, I want to read quickly as the story builds, yet the exquisite prose and descriptive passages demand that I linger to savor all that my senses are experiencing. 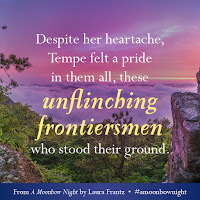 The Kentucky wilderness of 1877 becomes a major character – rugged and beautiful at the same time, yet difficult “to master or make peace with.” Laura is one of the best at submerging you into her world, utilizing all the senses. 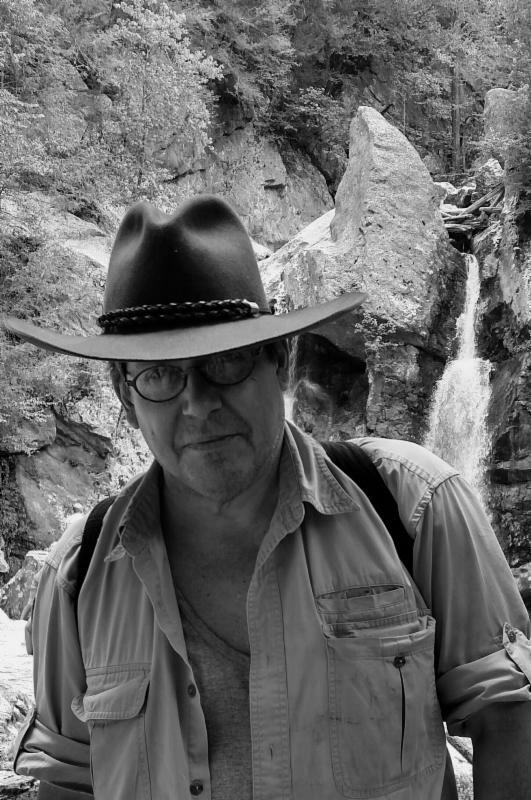 I came away with a greater understanding and deeper appreciation for America’s frontier men and women. 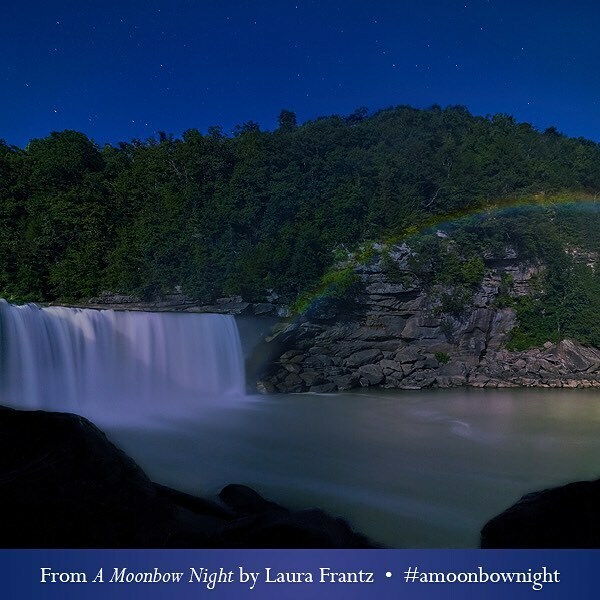 The moonbow spanned the river in a gentle arc, its ends resting on far limestone banks, the sight most vivid against the froth of the falls. As if it were a seam of brightly colored clay the Indians used for war paint, Tempe could make out rich red hues that melded to a fetching bluish purple and then pale green, the very green of the river itself. A Moonbow Night is the first book to go on my 2017 “best of the best” list. Highly recommended. I was provided a free copy of this book from Revell. The opinions expressed in this review are entirely my own. 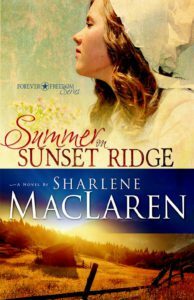 Summer on Sunset Ridge begins a promising new series entitled Forever Freedom, set during the years just prior to the Civil War. 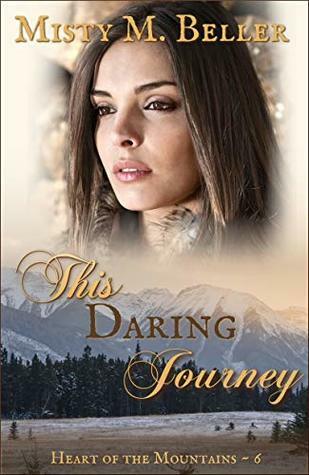 Sharlene MacLaren crafts a spirited narrative filled with interesting historical detail and strong spiritual themes that add richness to the story. 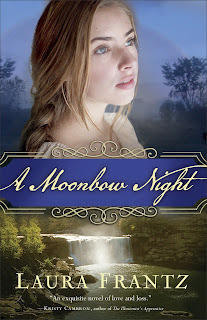 Rebecca Albright is an engaging character and I especially enjoyed her family, which included many siblings. 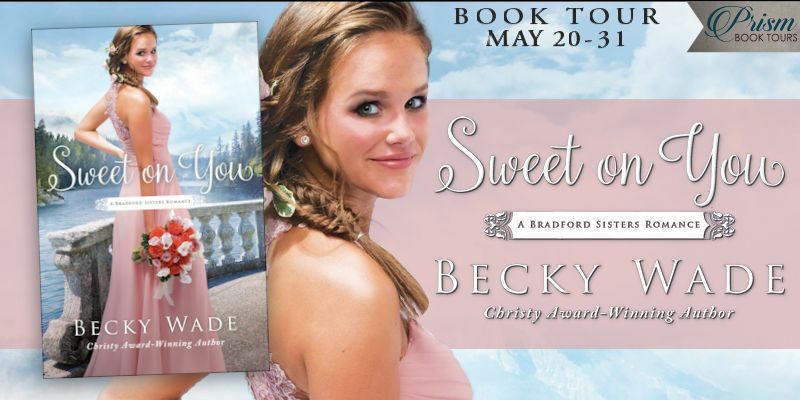 Rebecca is kind, compassionate, and has a burning desire to help with the Underground railroad, which forms a backdrop for the story. 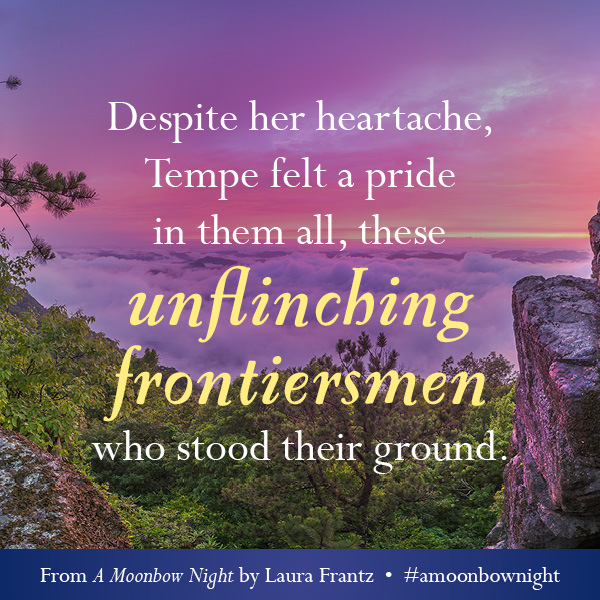 The initial meeting between Rebecca and Clay, a sheriff searching for a run-away slave, doesn’t bode well for their future – and this makes for great storytelling. The chemistry between these two is great. 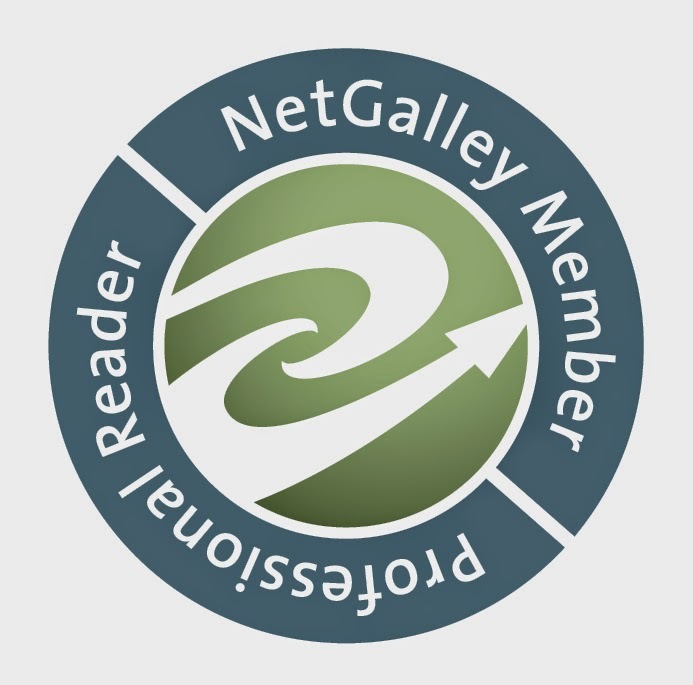 The historical detail about the Quaker faith and the Underground railroad was an integral part of the story, pulling me right into the setting – although the Underground railroad didn’t play as big a part as I had expected. I thought spiritual themes were relevant for us today, such as when man’s laws and God’s laws conflict with each other. And I loved how Clay’s temporary memory loss provided the foundation for him to make life decisions that he might not have made otherwise. I enjoyed Summer on Sunset Ridge and look forward to future books in the series. 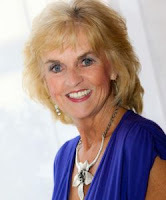 Sharlene MacLaren Born and raised in western Michigan, award-winning, bestselling author Sharlene MacLaren attended Spring Arbor University. 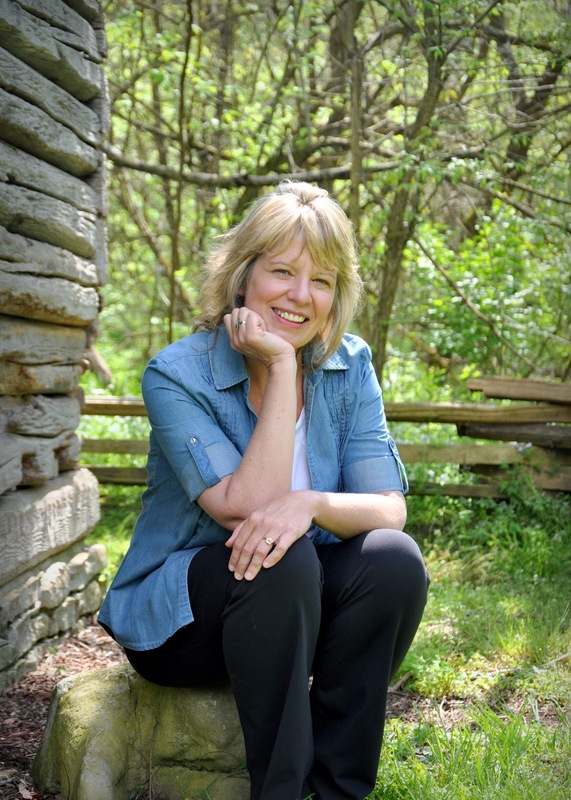 After graduating, she traveled with a nationally touring Christian vocal ensemble, returning home to Spring Arbor to marry her husband, Cecil, whom she’d known since childhood. Together they raised two daughters. Now happily retired after teaching elementary school for 31 years, “Shar” enjoys reading, singing in the church choir and worship teams, traveling, and spending time with her husband, children, and grandchildren. Her novels include the contemporary romances Through Every Storm, Long Journey Home, and Tender Vow; the beloved Little Hickman Creek series (Loving Liza Jane, Sarah, My Beloved, Courting Emma, and Christmas Comes to Little Hickman Creek, a novella), and three historic romance trilogies: The Daughters of Jacob Kane (Hannah Grace, Maggie Rose, andAbbie Ann); River of Hope (Livvie’s Song, Ellie’s Haven, and Sofia’s Secret); Tennessee Dreams: Heart of Mercy, Threads of Joy, and Gift of Grace.